Talk to us today about specifying our modern, innovative and affordable aluminium window systems for your next project. Welcome to Affordable Aluminium. 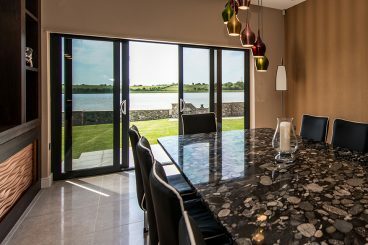 Hand built in The UK by one of the country’s largest trade fabricators – thermally efficient glazing products to transform the look and feel of your home. Affordable Aluminium Systems Ltd. specialise in manufacturing for the professional installation sector. 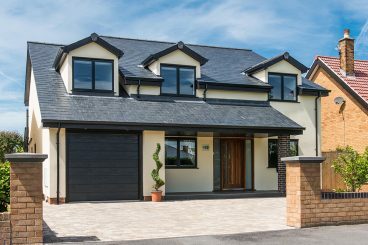 By specifying our products you can be sure that you are getting the very best for your home or commercial development. Please take a look at some of our most popular products. Our superb range of aluminium bifolding doors allow you to seamlessly merge your home or conservatory with your garden bringing the outside, inside. 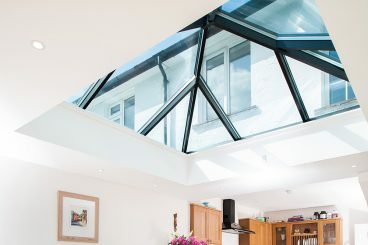 A quality and high performance aluminium and glass roof system. Uniquely versatile and adaptable, and perfect for both domestic and commercial projects. 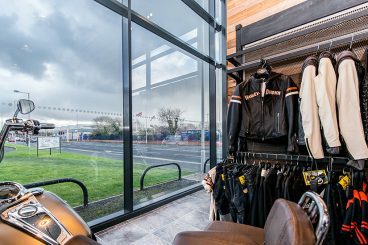 We work with commercial partners and specifiers to create shop fronts and commercial displays fabricated from aluminium and high-performance glazing. Our sliding patio doors have slim sight-lines and accommodate huge glazed areas, that can cover larger widths than other products. 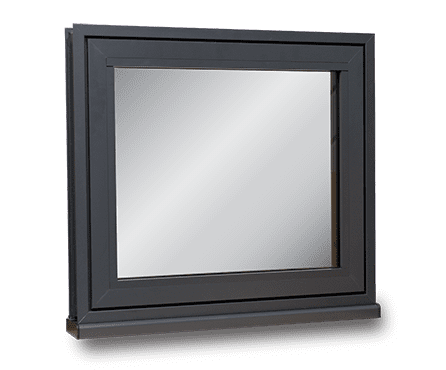 Affordable Aluminium windows have been designed to reduce heat loss by the use of a thermally broken aluminium frame with a polyamide bridge. As the focal point of any home or building, and the main point of access, invest in an interesting architectural feature that is secure, functional and interesting. Aluminium doors are great options because there are so many choices. 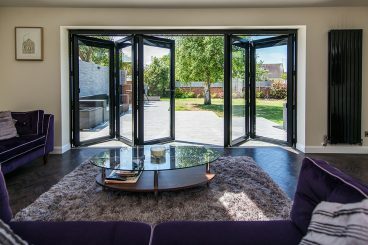 Aluminium folding doors, including aluminium bi-fold doors, are perfect for larger openings and those that require an unusual configuration while aluminium sliding doors are a more simple choice indoors or outside. 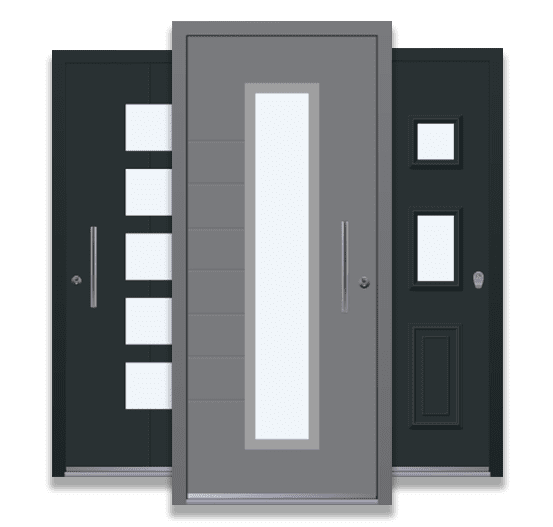 These doors are as beautiful as they are functional and available in options such as French doors and other attractive designs. Whether you have already decided on aluminium for certain home elements, or you are still in the decision-making process, Affordable Aluminium is your premium resource for quality products and great information. In operation for over 20 years, you always reach trained customer service staff that are happy to help answer your questions or alleviate concerns when it comes to aluminium products. 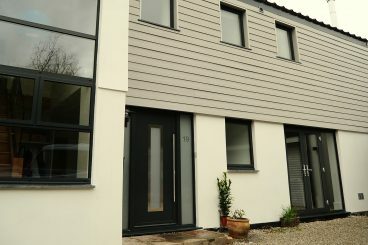 Aluminium Windows are now a more affordable solution. There are many other benefits as well: Aluminium is durable, easy to clean and is much stronger – making them the premier solution for use in areas with heavy wind, rain or other natural elements that can destroy traditional wood frame windows. Aluminium windows are also attractive, with many style options available for your home.